Former Alabama Gov. 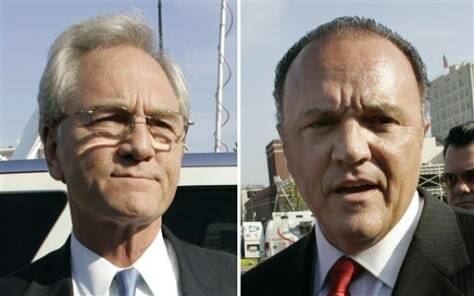 Don Siegelman, left, and former HealthSouth CEO Richard Scrushy, right, seen in separate photos. The U.S. Supreme Court has ordered a new review of the convictions in the government corruption case against both individuals.